Connect IT have hundreds of replacement printer ink cartridges always in stock at very competitive prices - many of the top brands such as HP at HALF the price of our near neighbours WH Smith, yes half price ! We also continue to offer compatible printer inks & toners at a fraction of the cost - prices from as low as £2.99 per ink cartridge. 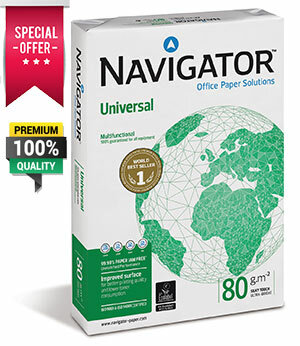 In addition to the printer ink cartridges that we carry, we also stock high quality printer paper, card and printer photo paper is always available in stock. We also carry a range of wireless/usb/networkable printers suitable for both home and office but are happy to order in specific models at customer request.